At the age of 36, Christopher Stevens has had a lifetime’s worth of career experiences including extensive travel and working with Grammy Award winning artists such as Tye Tribbett and The Roots. Most recently, Christopher made his big screen debut in the film La La Land. Chris is a native of Camden New Jersey and a Temple University graduate who has been in the music business since his teenage years. An accomplished performer and arranger, Chris has credits on several dozen recordings, including Jazmine Sullivan’s latest album “Reality Show” and Faith Evans’ “Incomparable”. 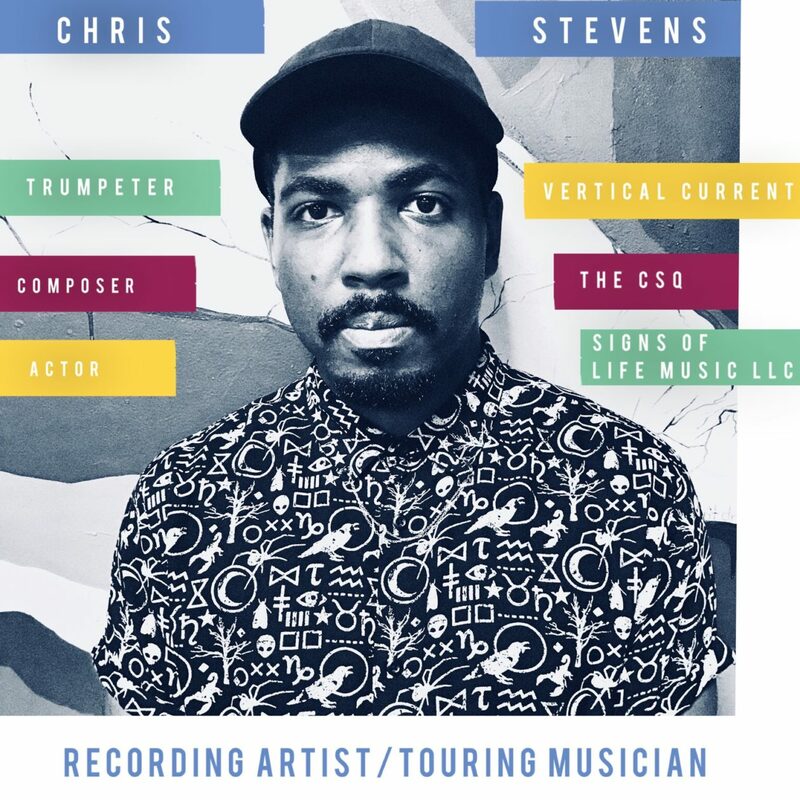 When he is not in the studio, Chris can likely be found on a stage leading his bands The Chris Stevens Quartet and Vertical Current or touring the world with the likes of Eric Roberson and John Legend.